Manson, Josiah, and Scott Schaefer. 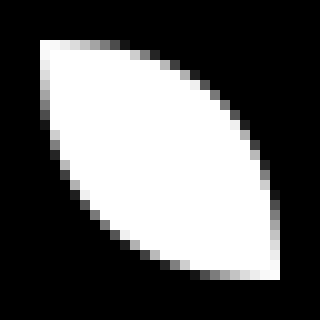 Wavelet rasterization. 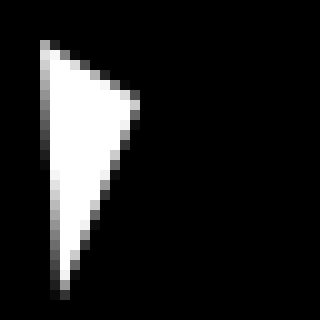 Computer Graphics Forum. Vol. 30. No. 2. 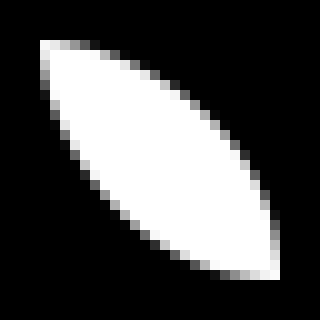 Blackwell Publishing Ltd, 2011.
call the method get() of the Rasterizer object, you get an array of pixels, each of which has a value range from 0 to 1 that indicates the local transparent of the shape.